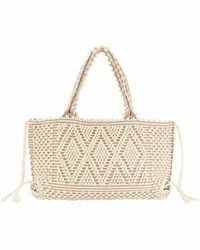 Antonello is a line of luxury eco-friendly accessories designed in London but produced in Sardinia, Italy. 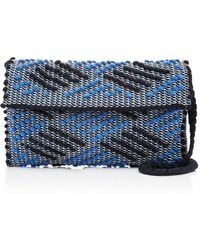 London College of Fashion graduate Antonello is the man behind the brand, using ethically and sustainably sourced Sardinian wools to produce an exceptional range of Antonello clutches, satchels and totes. 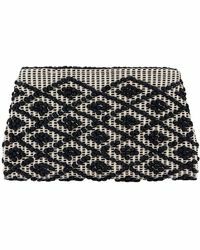 Collections also make use of recycled and repurposed cotton linings, with all craftsmanship taking place in Italy with ethically-run practices. 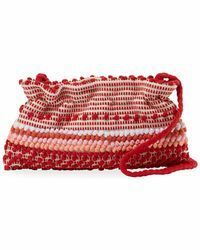 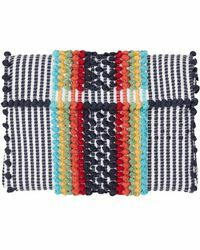 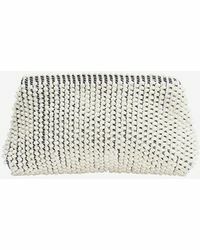 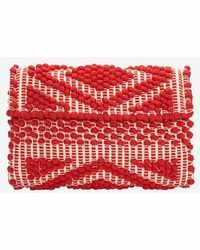 So whether it's vibrant, Aztec-printed envelopes or bohemian designs accented with pompoms and bouclé knits, Antonello clutches are conflict-free and ultra-stylish, too.